The JCA is happy to announce that the National Squad Trials will be taking place in March this year. 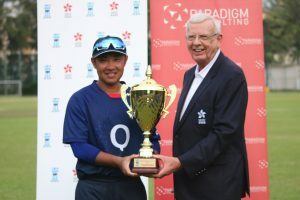 Once again they will be overseen by Mr Cameron Tradell, who will be managing the trials for the fourth year, along with the National Team Selector Dhugal Bedingfield and Women’s Team Selector Chris Thurgate. 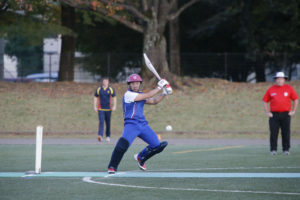 All the trials will take place at the Sano International Cricket Ground and there is an entry fee of JPY 1,000 for anyone wishing to take part. 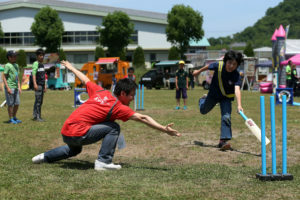 Each day will run from 10:00 – 16:00 and players are expected to bring their own equipment. Upon registering, further information will be sent out one week before the event. The deadline to register for all dates is Friday 8th March. Before registering we advise that everyone reads the 2019 National Squad Player Eligibility & Selection Policy (ENG). Although players who are ineligible are welcome to attend to gain some additional coaching, if you are familiar with these documents it will help avoid disappointment. 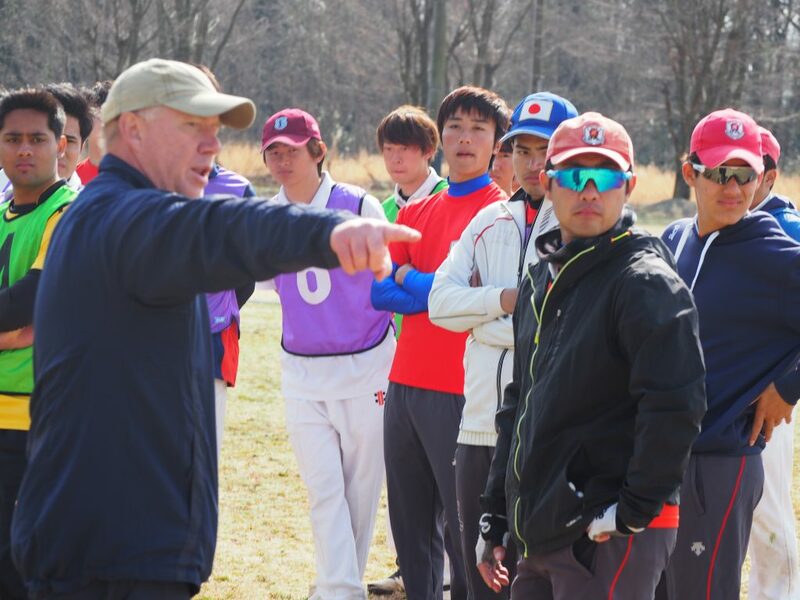 If you have any questions about these events please email the Head of Cricket Operations Alan Curr on: a-curr@cricket.or.jp. *In case of bad weather on either the 16th or 17th March, a reserve day is scheduled for Thursday 21st March.